me: my back kinda hurts..im gonna ask for a massage. my back: thank u for that massage! that felt great! The thing i hate the most about getting a massage is the fact that it has to end. I need a full body massage like rn. I need a deep tissue massage. Reading Massage Tweets: Why Everyone Loves Massage. Discussing the importance of #Massage is a great way of supporting and promoting a healthy lifestyle. 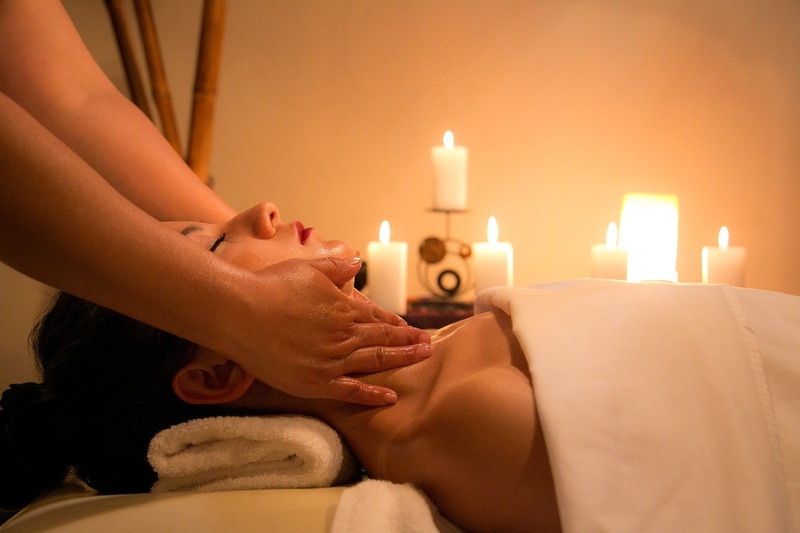 Massage contributes to good health. Creating awareness for Massage Therapy is key to helping people improve their health and wellness. 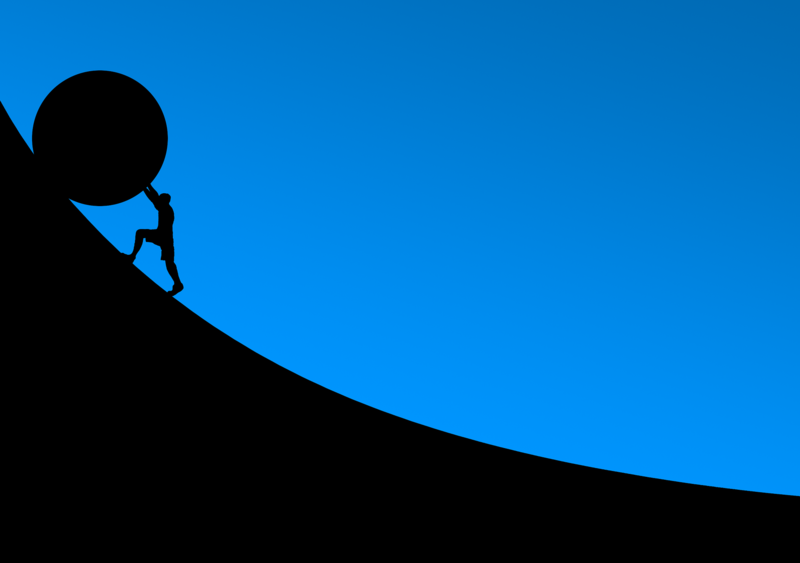 Be a champion of your own health through Registered Massage Therapy – its time to craft your own pitch that can bring attention to the world inspiring healthy living and healthy communities. 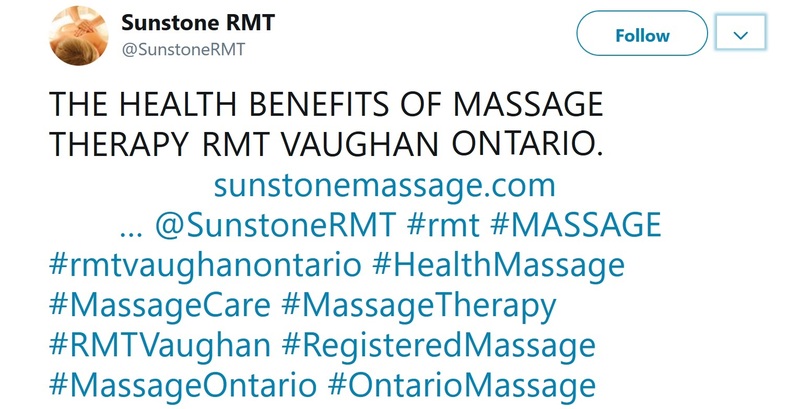 Use common Massage awareness hashtags, like #Massage, #SunstoneRMT, #RMT, #RegisteredMassage, #PregnancyMassage, #SwedishMassage, #FullbodyMassage, #SportsMassage, #BabyMassage and #MassageTherapy in your posts to contribute to the health benefits of #Massage conversation online.